and We are Proud to announce the Addition of Rogue Audio to our line Up! the superb new HYBRIDS and all there amazing Tube Gear! 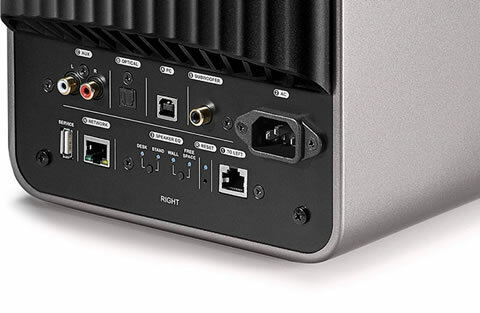 The LS50 Wireless is driven by factory-optimized 230-watt x2 amplification and features four 192kHz/24-bit high resolution DACs. 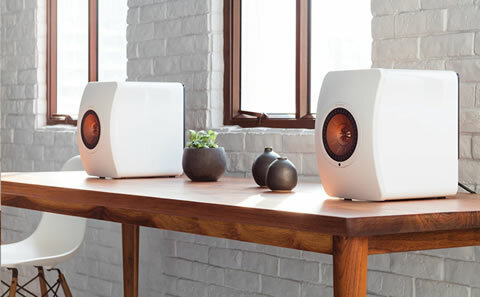 Combining KEF's Uni-Q driver technology with a time-correcting DSP crossover, LS50 Wireless brings a true high-fidelity listening experience to active streaming audio. IN 3 COLORS---Titanium Grey/Red; Gloss Black/Blue; Gloss White/Copper. AND WE ARE TAKING PRE-ORDERS NOW! Demo /Closeout /Sale---- SALE !!! 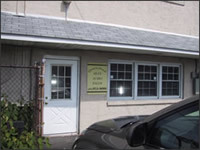 All items are first come basis and limited and determined by availability. click here for sales Items!! 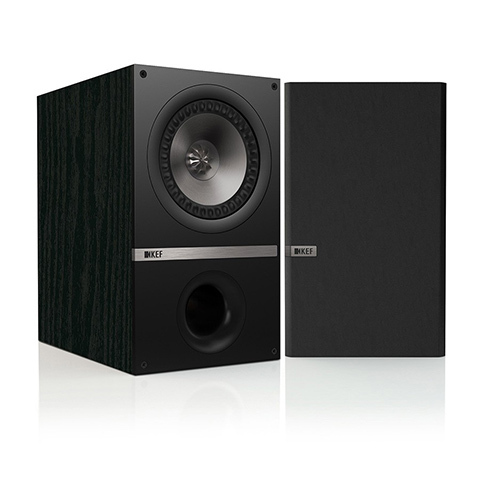 The Q100 bookshelf speaker is KEF's exciting entry into our Q Series line of home audio speakers. Whether used in a two channel music setup or as part of a complete home audio package, you'll fall in love with the performance and price! Your quest ends here. 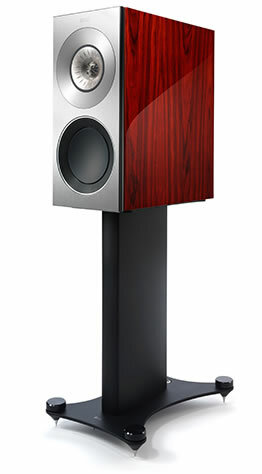 For high-end audio, we are America's number one retailer.